Yesterday evening we had a very nice get together with some of my direct colleagues. I had with my colleague Tridip a very nice talk about music. What kind of music we like, concerts we have been to. Turns out he has a very good taste of music! There was a request for a bit more relaxing and Tridip asked me what I thought was the best song that kind of music. There was right away one song that popped up in my mind: “Wish you were here” by Pink Floyd. “Wish you were here” was the first album that I got to know from Pink Floyd, the first of many to follow. Which is of course not strange as Pink Floyd belongs to the legends of music. Here the lyrics of the oh so awesome song and below the lyrics the song it self! Pink Floyd is awesome. 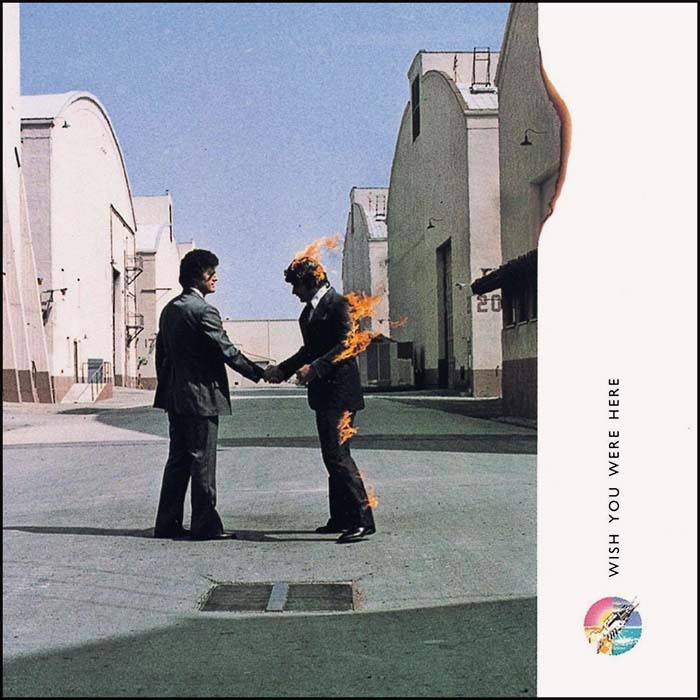 And Wish you were here is indeed one of their best albums! I have to disagree here. I think “Dark Side of the Moon” is even better as “Wish You Were Here”, but both albums are just awesome :-). Both albums are great. But lets not forget “Animals” which is also very good.